Hope for the Iranian people! 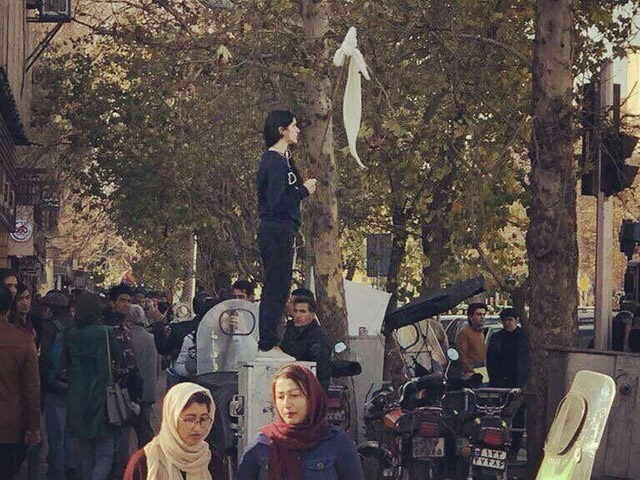 Thousands of protesters have taken to the streets of Iran over the past few days, speaking out against both the motherfucking ayatollahs and the government of President Hassan Rouhani. Protesters surrounded an Iranian mullah, a powerful member of the theocratic ruling class, chanting “Mullahs, be ashamed and leave Iran!” in his face. Next INCREDIBLE: Freedom Protests Spread Across Iran, “We don’t want an Islamic Republic” “Death to Rouhani” “Long Live Reza Shah” #FreeIran.